and get clear messages from Spirit! I’m so grateful you’re here. One thing I know about you is… YOU are a gift to the world. The world needs you—your unique talent, your healing voice, the love only you can give. That’s why I created the James Van Praagh School of Mystical Arts. I want you to be able to live your soul’s purpose, to heal on the deepest level, to experience love in every breath, and to share your gifts with the world. I want you to have it all! This school is your home for creating a soul-filled life and spiritual career. And I’m here to be your guide, teacher, and friend. Through our courses together, I share everything I’ve learned over the last 35 years as one of the world’s top spiritual teachers and mediums. We cover every spiritual topic under the sun, from intuition and mediumship to healing grief and embracing your sensitivity. 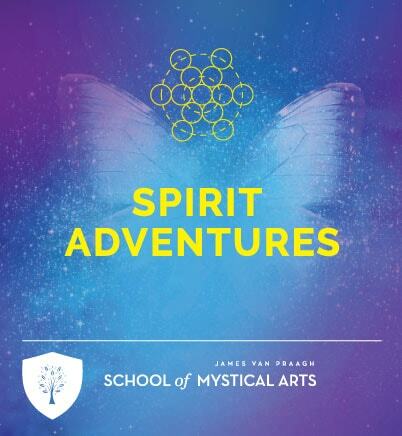 The James Van Praagh School of Mystical Arts is more than a learning experience. It’s a place of like-minded souls where you’re empowered to shine. Always remember, you’re here for a reason. Can’t wait to “see” you in class! 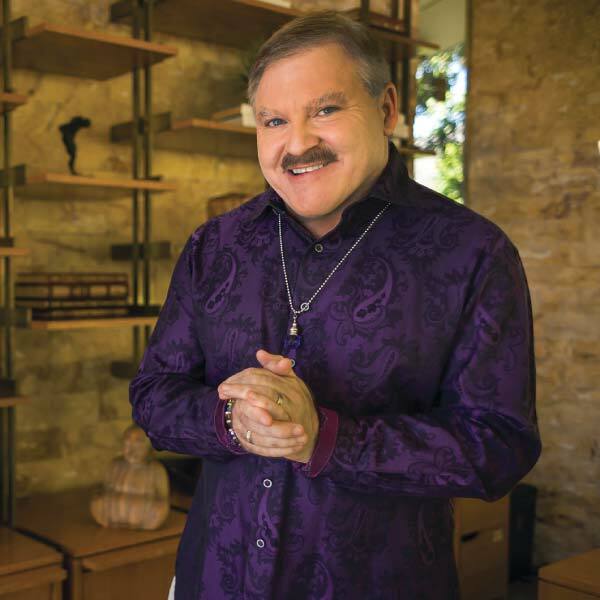 The James Van Praagh School of Mystical Arts is here to empower and awaken you. 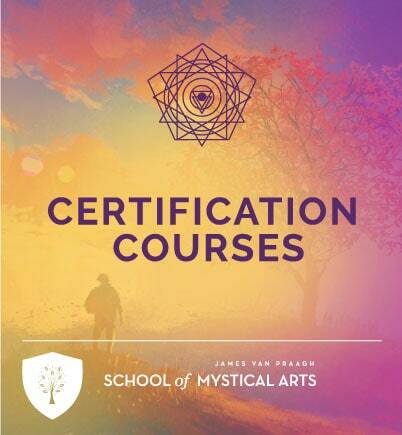 Founded by New York Times bestselling author and internationally acclaimed spiritual teacher James Van Praagh, the James Van Praagh School of Mystical Arts offers a variety of innovative online courses and spiritual trainings that allow you to create your most fulfilling life, live your soul’s purpose, and share your gifts with the world. The school also offers one of the most in-depth and well-regarded psychic and mediumship certification programs available today. In this revolutionary online course, James takes you on what may be the most important journey you’ve ever taken – the journey to loving yourself. 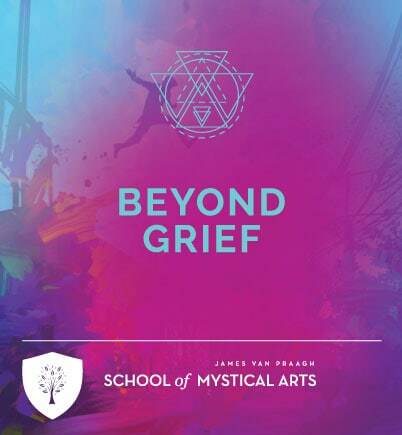 Over just one powerful day, you’ll immerse yourself in a series of special audio processes and creative assignments that help you connect deeply to your highest self and finally accept ALL of who you are. You’ll release perfectionism, guilt and shame and come to see that you are whole just as you are. The course is yours to keep and re-do anytime you’re feeling alone, down or disconnected.